Home Rules and Procedures Governing Relocating Athletes. Rules and Procedures Governing Relocating Athletes. 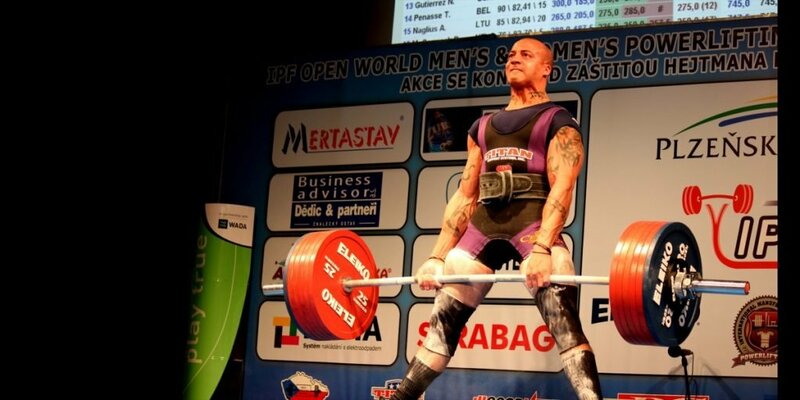 USA Powerlifting follows policies consistent with the IPF and with other nations within the IPF. Athletes who have lifted for a nation are under the jurisdiction of that nation until such time as they relocate. At that time, they may apply to be released to the nation to which they have relocated. The IPF Constitution and Bylaws specify that athletes who are accepted by another nation must wait for a period of three years before competing for their new nation. This is based on the policy of the IOC, and is intended to prevent “nation hopping” or nations “buying teams,” but also to recognize that individuals do immigrate to other nations. Both nations must agree on the release and acceptance of relocating athletes, as must the IPF. Athletes who relocate to the U.S. and wish to compete in USA Powerlifting events must have the written permission of the IPF National Affiliate they are from to lift as guests. They must also have the permission of USA Powerlifting. Without both permissions, they may not compete. If an athlete has relocated permanently, and at such time as they have received Resident Alien status (i.e. a green card), they may join USA Powerlifting with all privileges of membership.